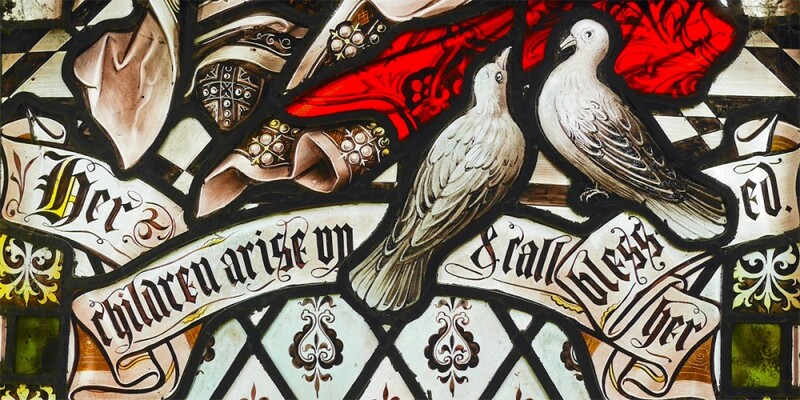 Doves are often referred to as being God's messengers and it was a dove that God sent with an olive branch after the Flood. You could try sending us a dove or carrier pigeon but a telephone call or email would certainly be faster. Churchwarden details are on the individual church pages and village magazine contacts on the magazine pages. OR Please use the form below to help us allocate the right person to answer your enquiry.